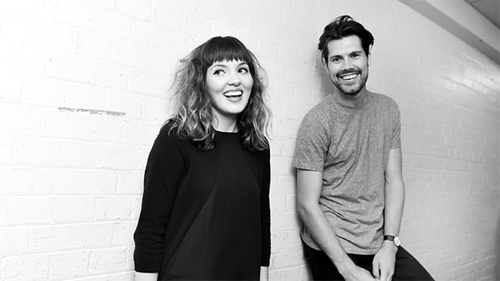 London alt-pop duo Oh Wonder narrowly missed a place on my Top 10 albums of 2015 - but their debut album remains a late-night favourite at Discopop Towers. Now, they're releasing my favourite track, Lose It, as a single. To celebrate, Anthony West and Josephine Vander Gucht have made their very own episode of Beadle's About. "We invited five dancers to audition for the video," they explain, "but what they didn't know was that they actually had starring roles! "The dancers were truly losing it, in every sense of the word. And it was magical to watch..."